So, I did a Facebook live tonight. I cried. I shared my heart. 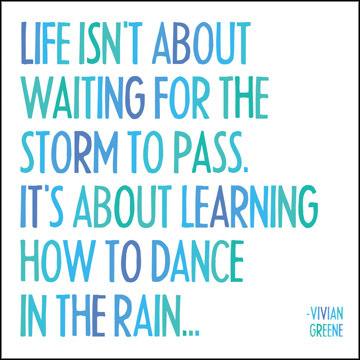 I announced that I’m writing a book about dancing in the rain. I have a much bigger mission than just taking good photos. Photography has been an epic teacher in showing me how to dance in the rain and keeping me dancing in the storms of life. However, God has begun to open my eyes in how to help others dance in the rain and dare others to take the leap of faith to do so. Join me…it’s going to be quite an adventure!